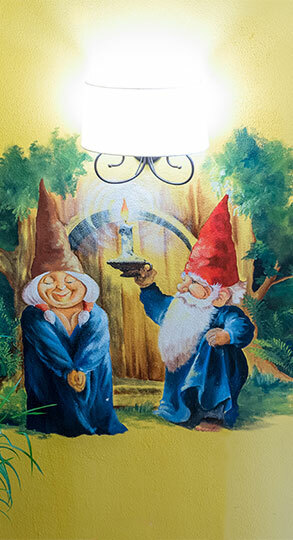 Where the magic of the gnomes. 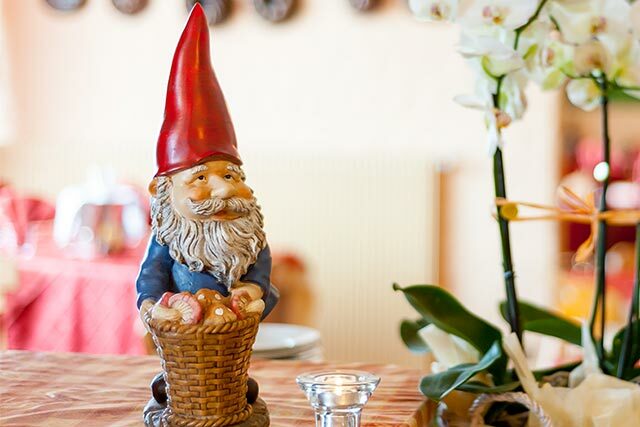 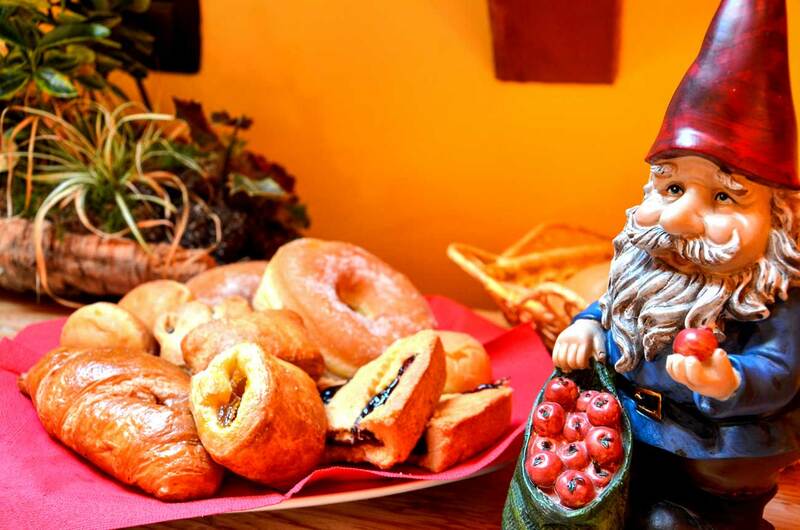 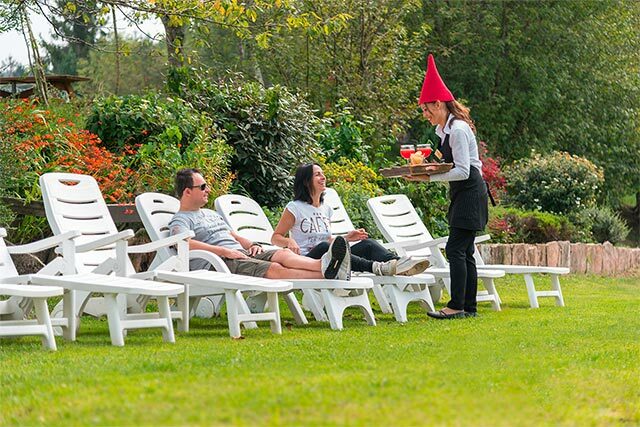 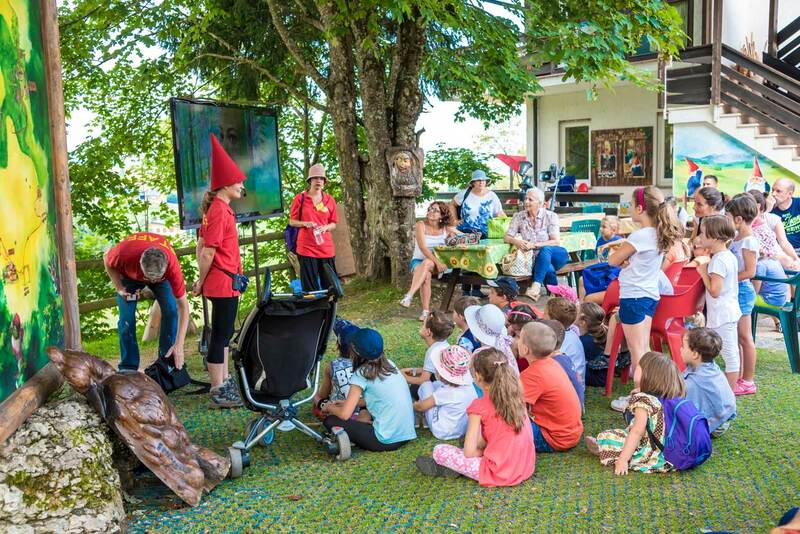 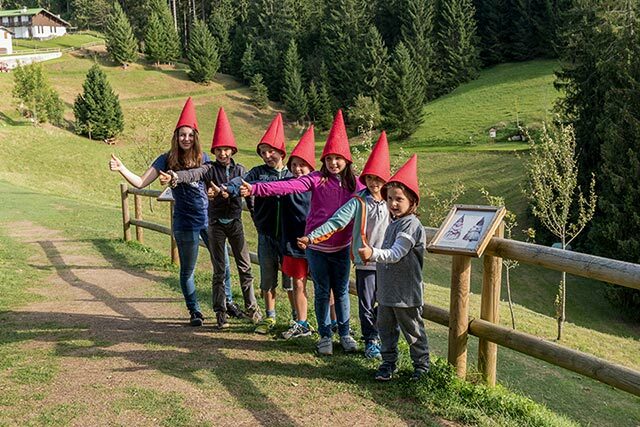 A few steps from the magical village of Gnomes, in an uncontaminated environment, stands theHotel da Barba: a fairytale where relaxation, magic and fun come together to give you an unforgettable holiday. 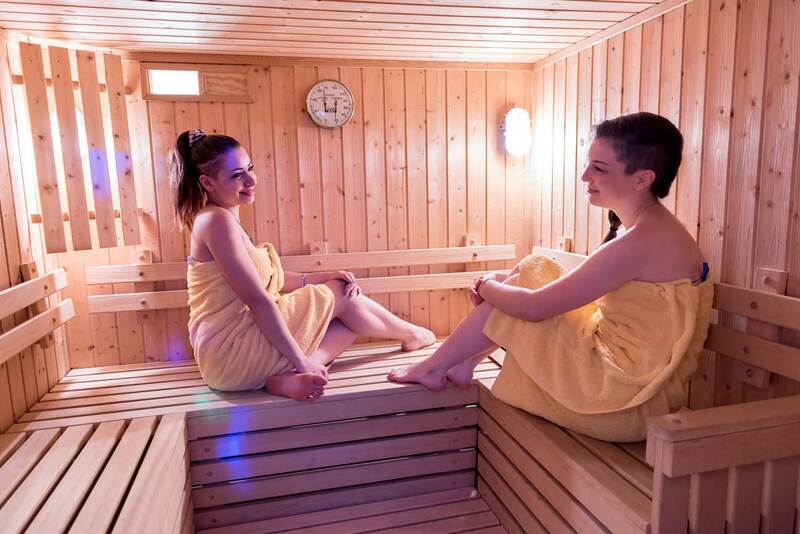 After a day of exploring the wonderful world of the little people, you'll find awelcoming atmosphere to Shaving, where you can enjoy moments of pure relaxation. 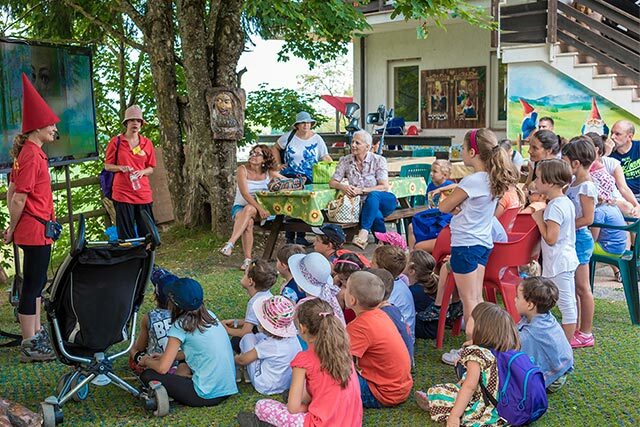 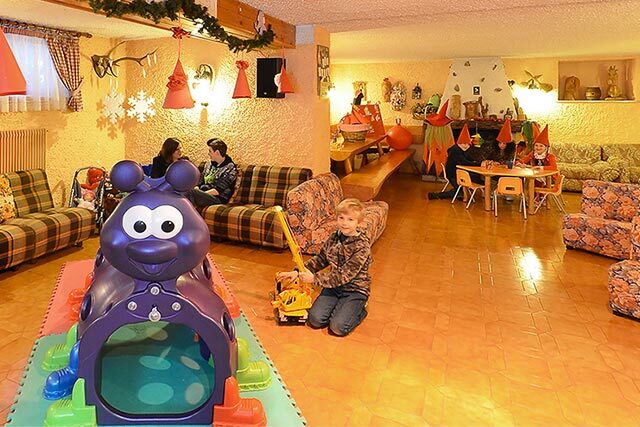 Hotel Da Barba is a magical place, where even the biggest return children! Ideal for families and nature lovers, is the perfect setting for a holiday of relaxation and fun, immersed in more suggestive. 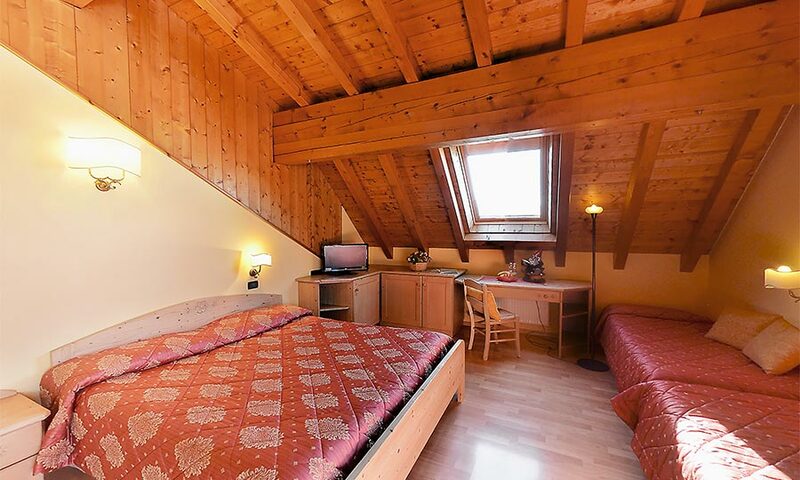 Discover our rooms and apartments for a magical holiday with your friends or family. 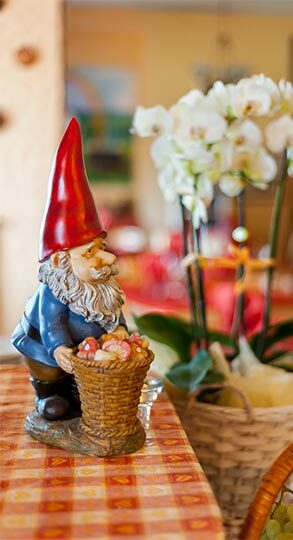 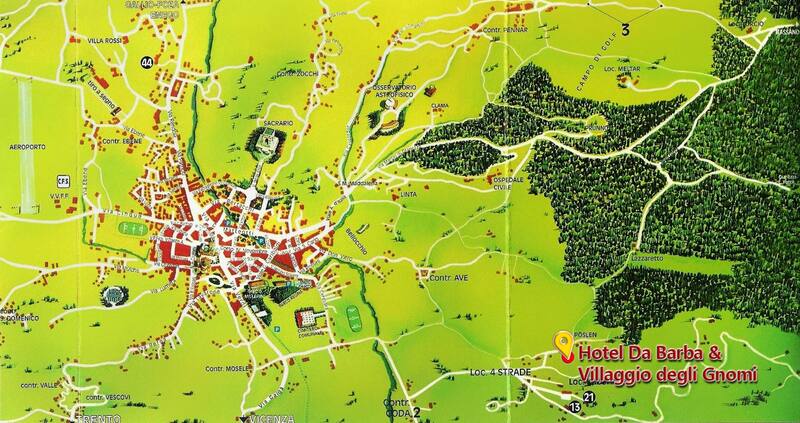 Come and visit us at the Hotel, we will welcome you with genuine hospitality that has always distinguished us. 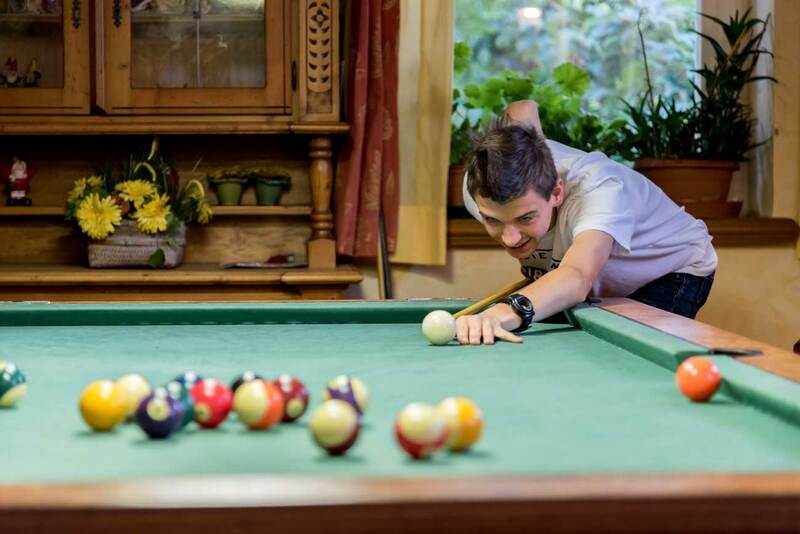 The family business, the typical sweetness and attention to quality Shaving make the ideal place for a family vacation of your dreams. 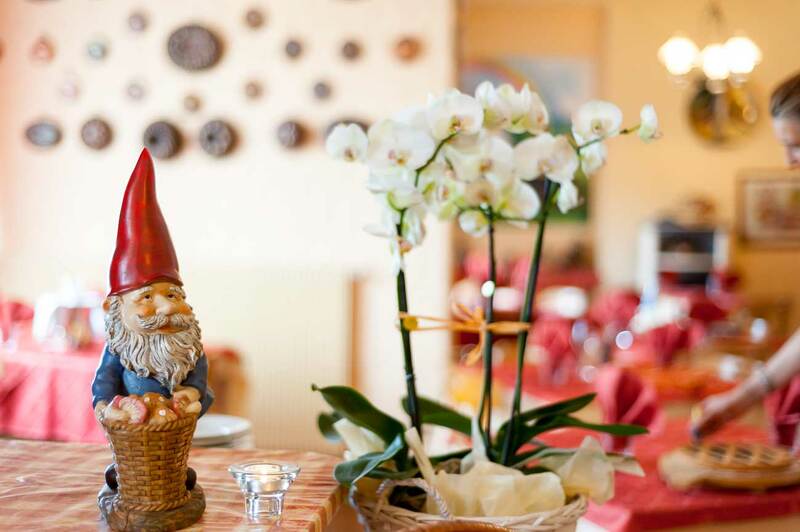 Of romantic atmosphere, are decorated by hand, with wooden floors and a panoramic balcony. 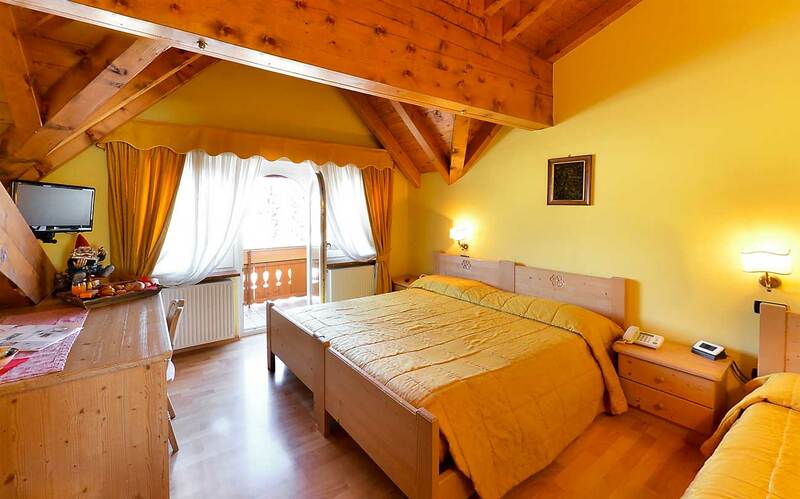 Light and spacious bathrooms with shower and Turkish bath. 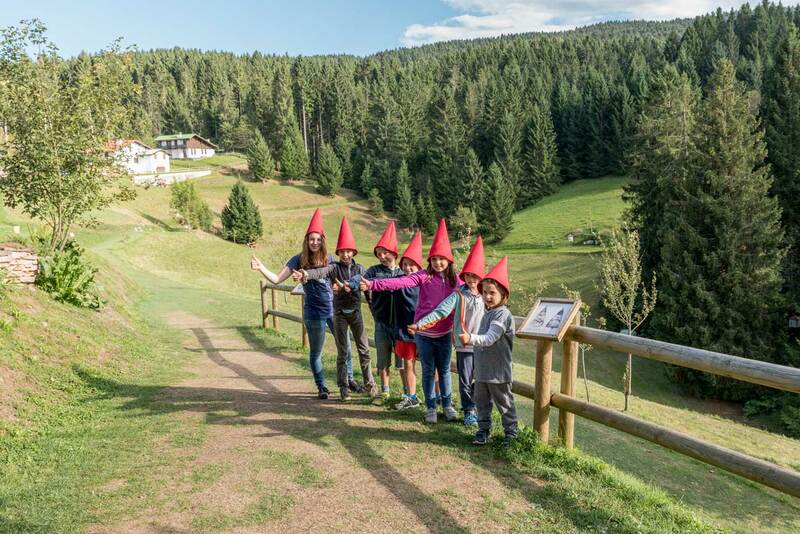 A short walk from the Centre of Asiago 7 Comuni plateau, is convenient to all destinations: from hiking trails to the slopes or bottom. 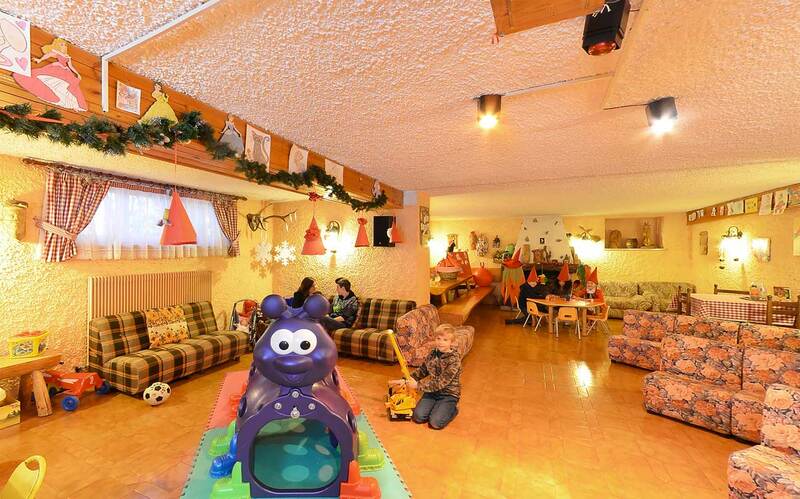 Gym, sauna, salt Grotto, pool table, table football, free wi-fi and equipped playroom for kids. 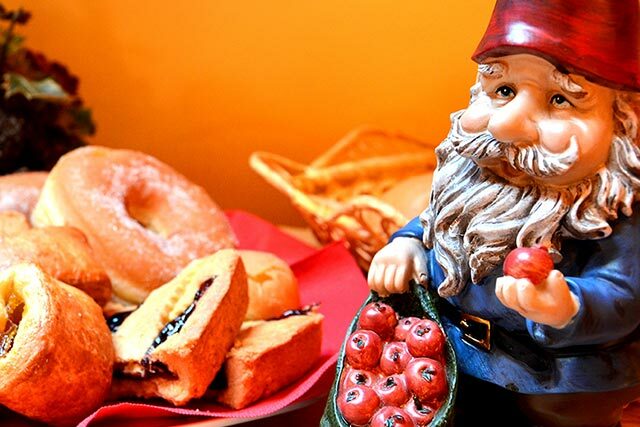 Every morning a rich breakfast buffet with genuine homemade cakes.